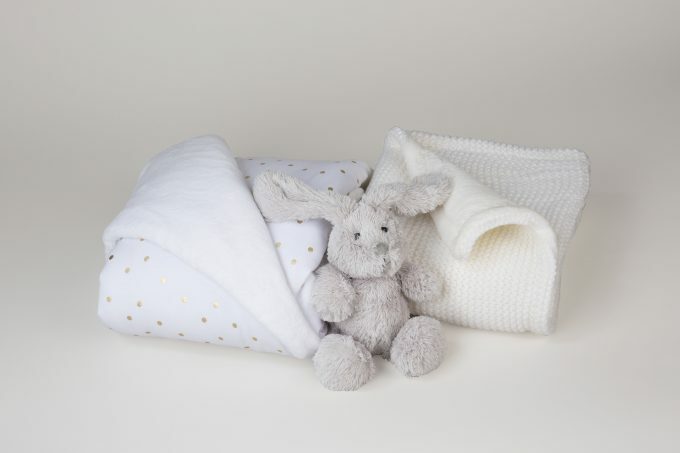 Delicacy and elegance are in order with our receiving blankets. 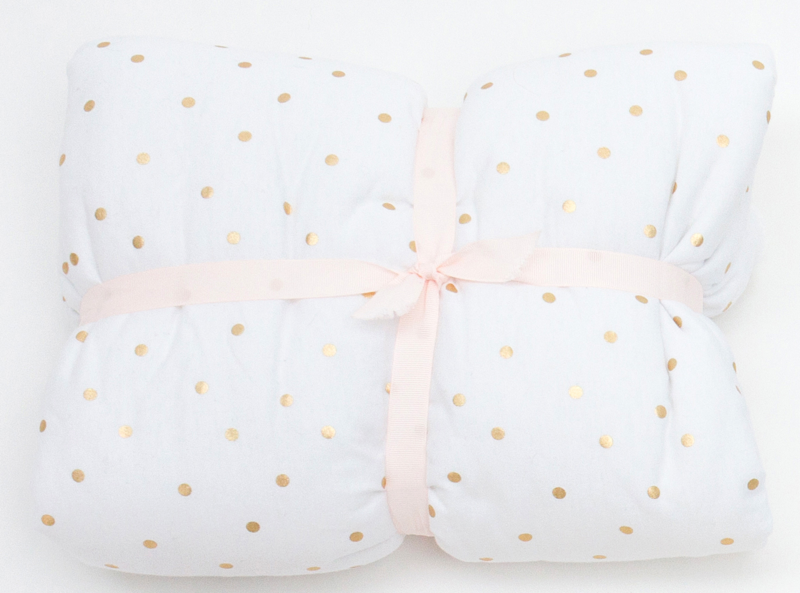 Wrap your child in a cocoon of Parisian softness. 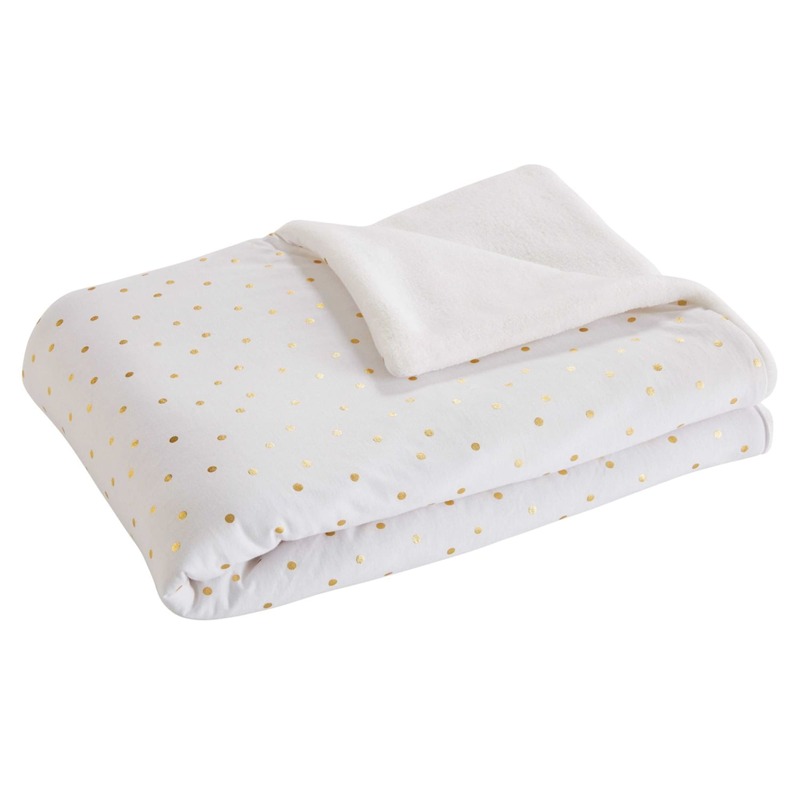 Our blankets are ideal for swaddling baby or covering them in the bassinet. We love a bi-material effect, which is reversible. 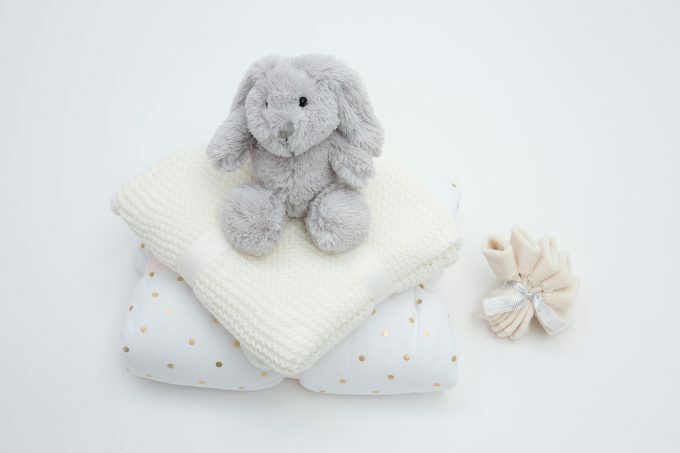 On one side a chic and understated pattern or textured fabric perfect for any nursery, and on the other an ultra soft material that’s oh so cozy for baby. Dimensions: approx. 75 x 100 x 100 cm. Easily machine washable for sweet dream filled nights.